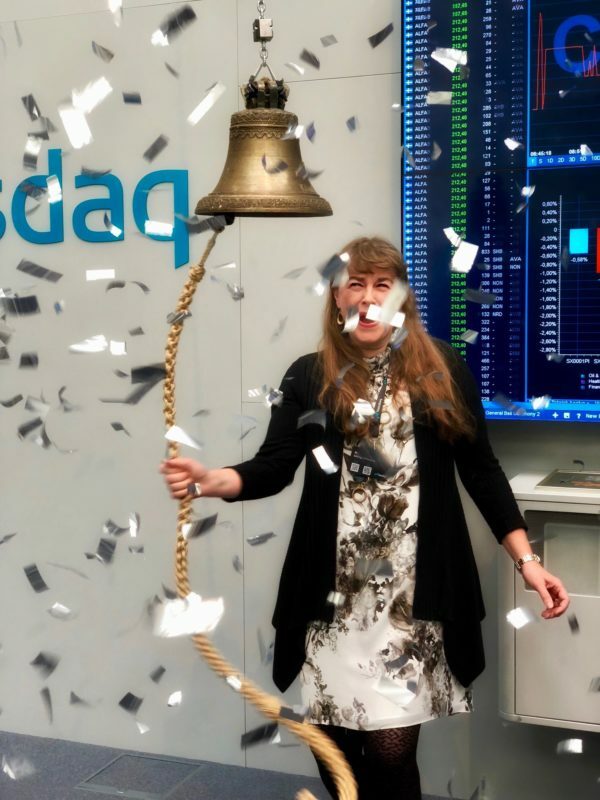 Calliditas Therapeutics AB (publ) today announces the outcome of the offering of new shares in the Company and the listing of the Company’s share on Nasdaq Stockholm. The SEK 650 million offering was substantially over-subscribed, attracting strong interest from local and international institutional investors as well as the general public in Sweden. Read the full press release on Calliditas’ website.